Crossroads Diner in Dallas has been called one of the Top Diners in the US (Food and Wine). And for good reason. 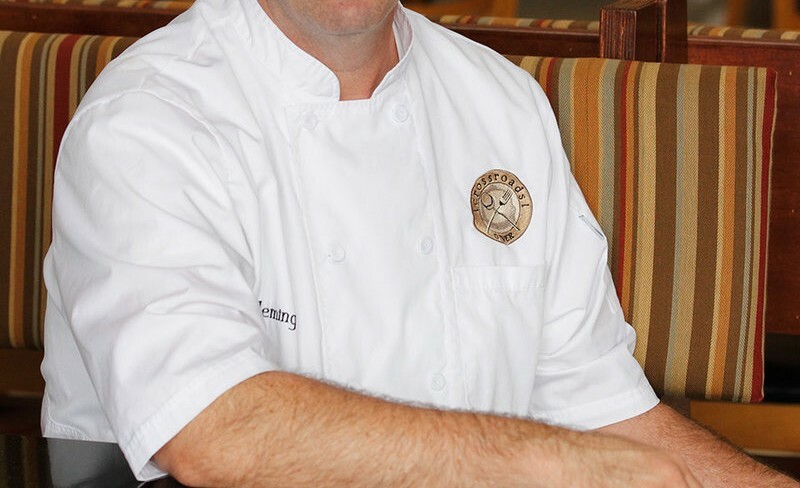 Chef Tom Fleming mastered his craft in the fine dining kitchens of America, eventually settling in Dallas. Known as the hottest breakfast joint in that city, Tom will show you why. Learn the secrets of Tom’s Hot Cross Buns and other pastry treats that are simple and satisfying, yet come off with rock star chef panache. Toms lessons will ensure your next brunch is a culinary highlight.